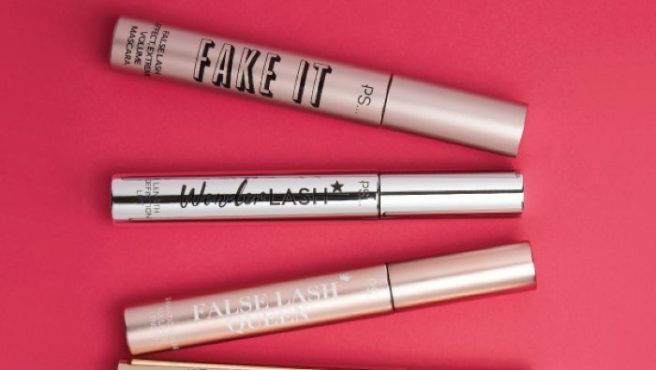 This €3 mascara has absolute RAVE reviews online – and we need it now | SHEmazing! 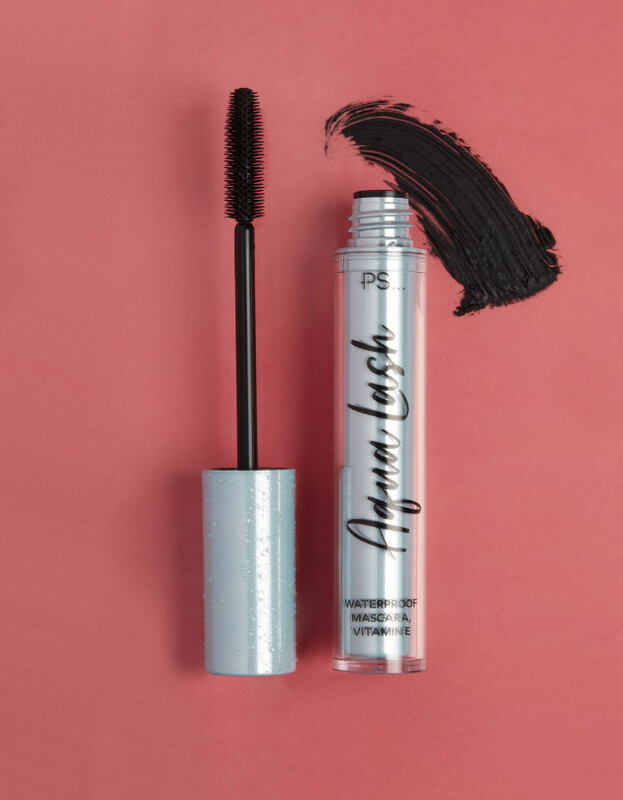 In the era of eyelash extensions, LVL lash lifts and permanent tints, mascara is still king when it comes to emphasizing our lash lines. 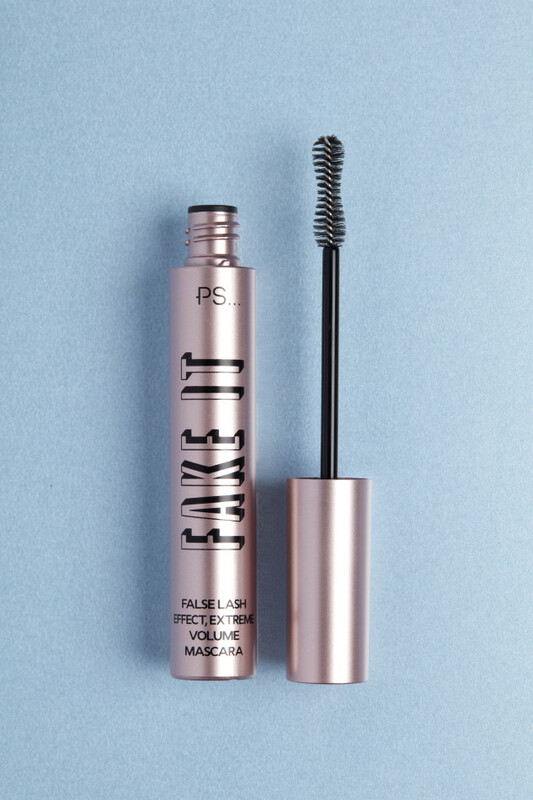 Fake It is also the most purchased mascara in Ireland, according to Penneys, so they must be on to something good.